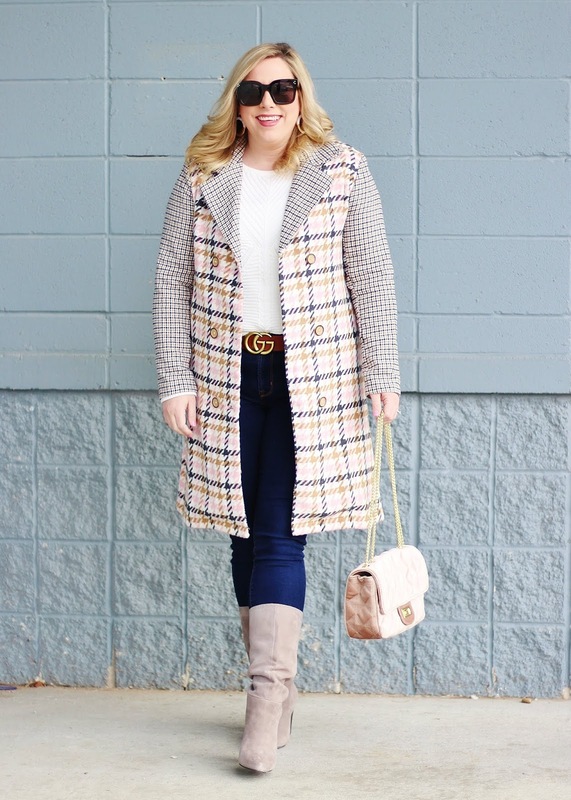 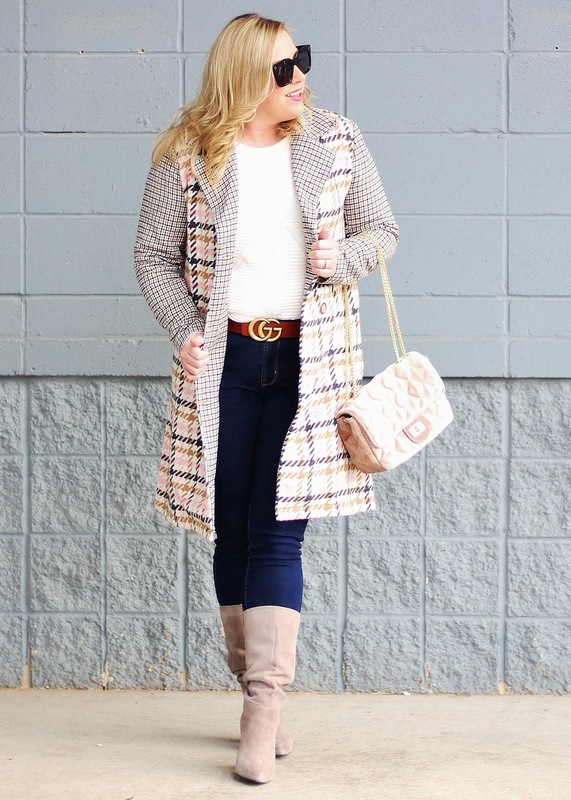 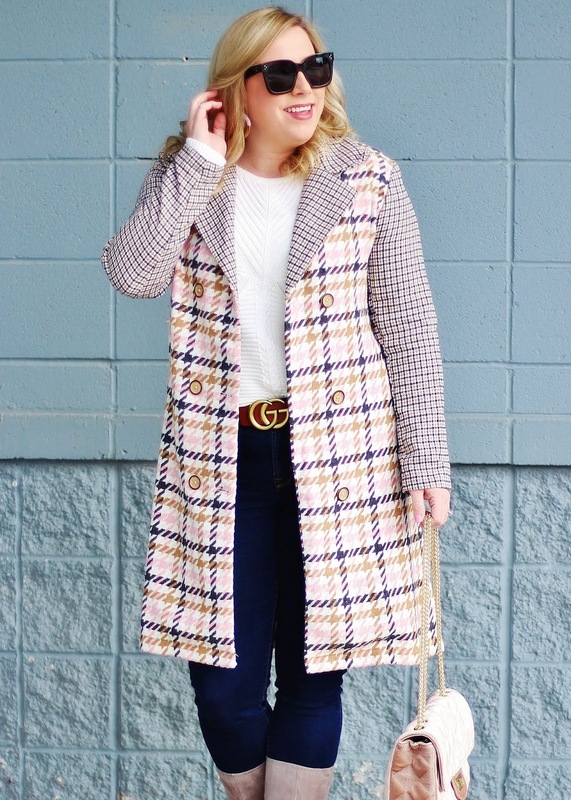 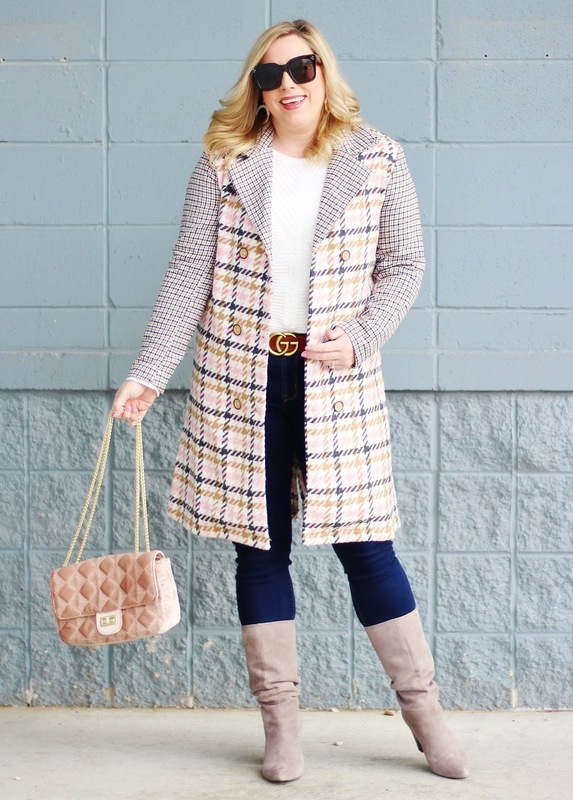 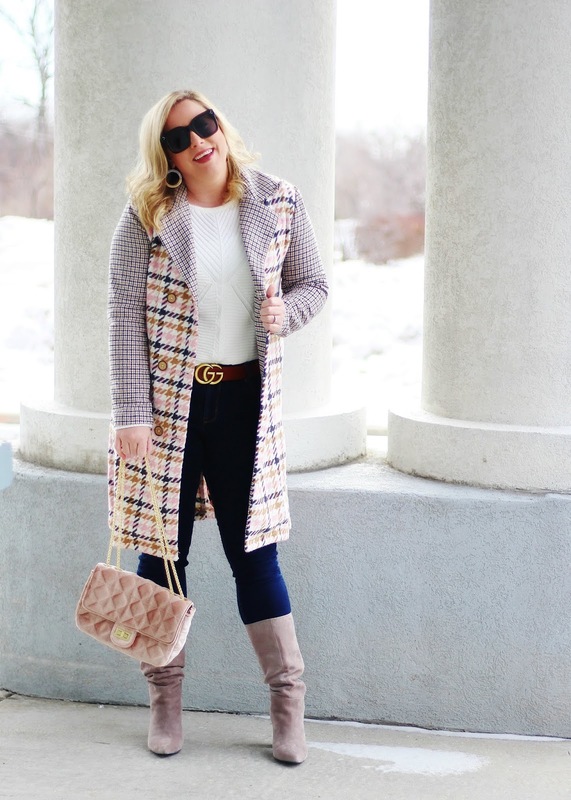 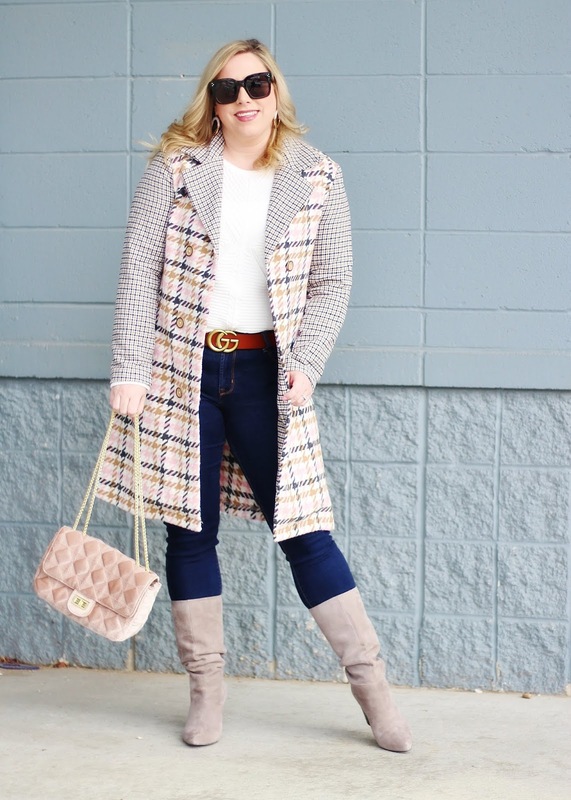 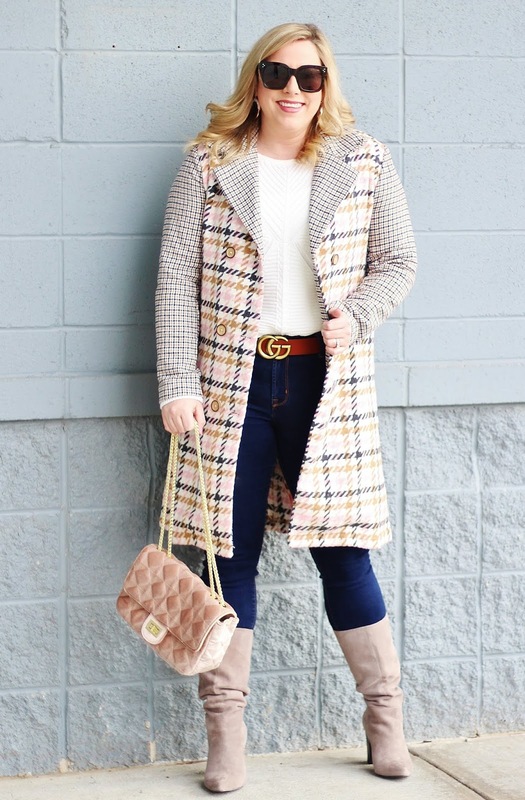 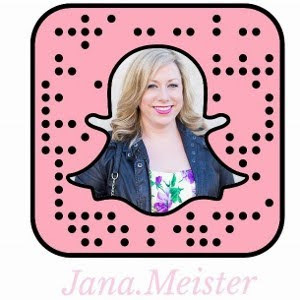 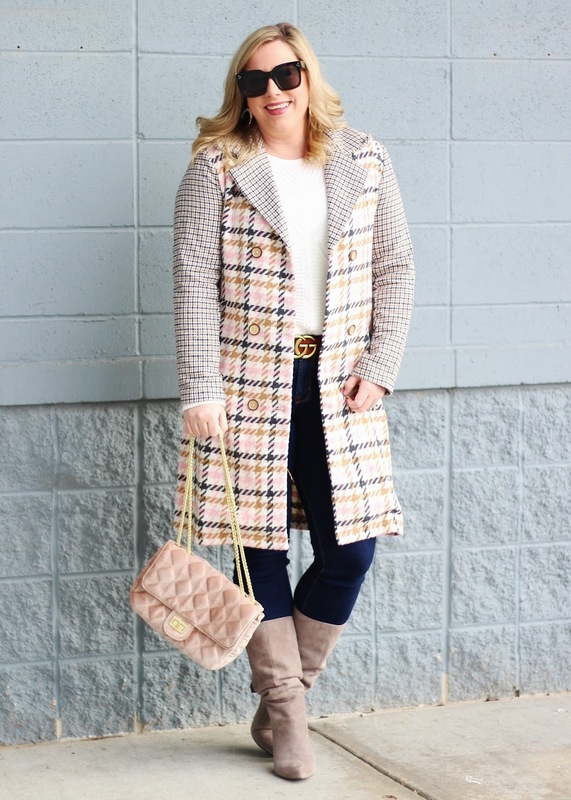 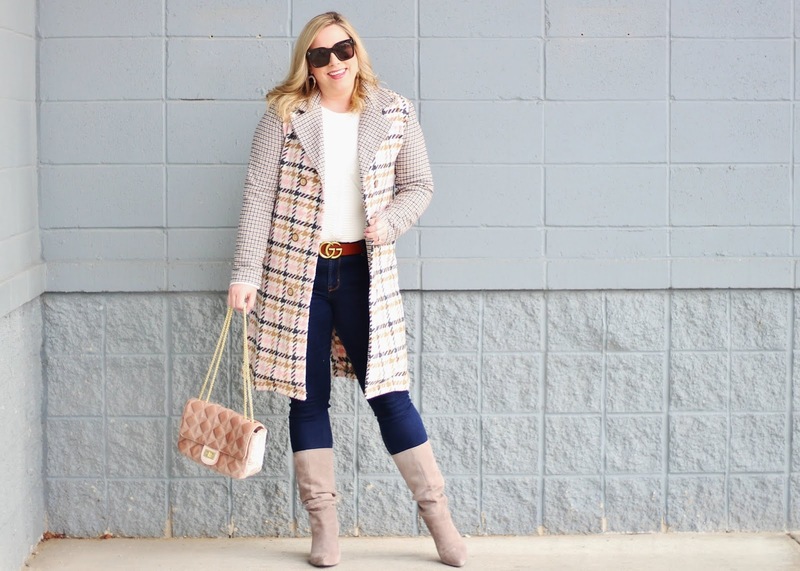 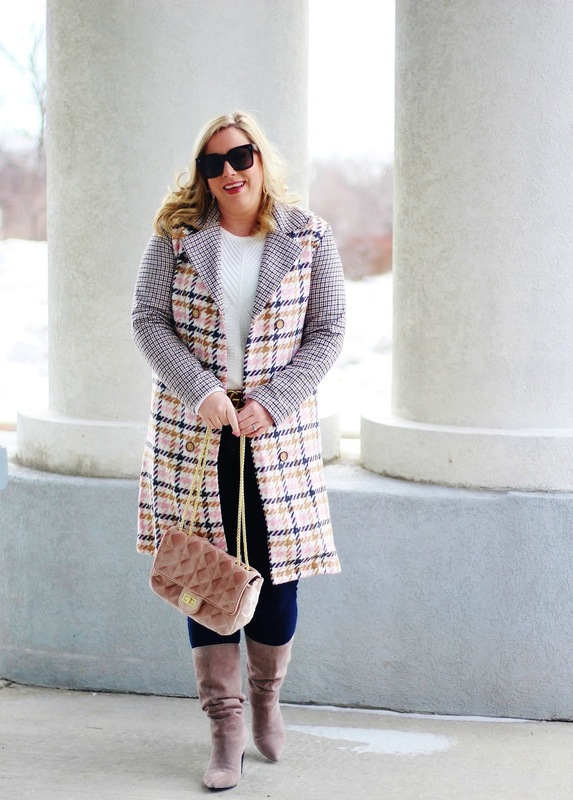 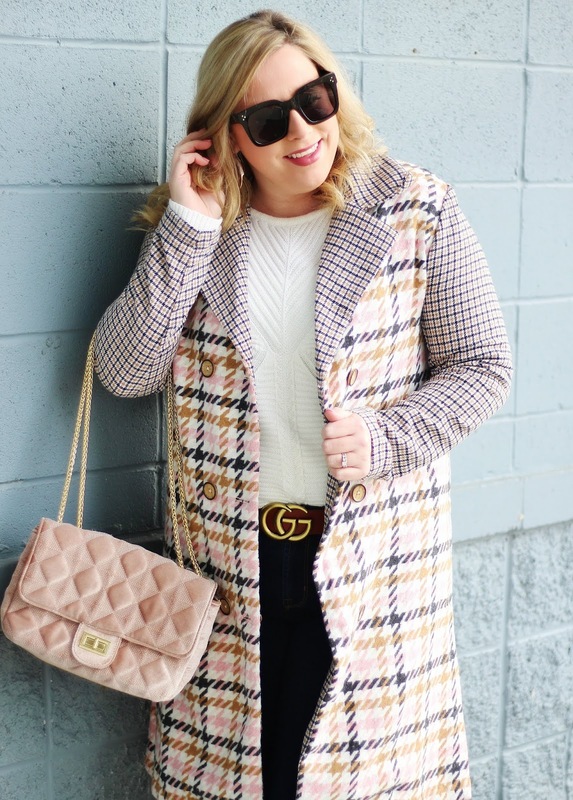 If you are like me, you find your key pieces to get you through the cold weather and look forward to a few weeks from now when we can start really thinking spring fashion! 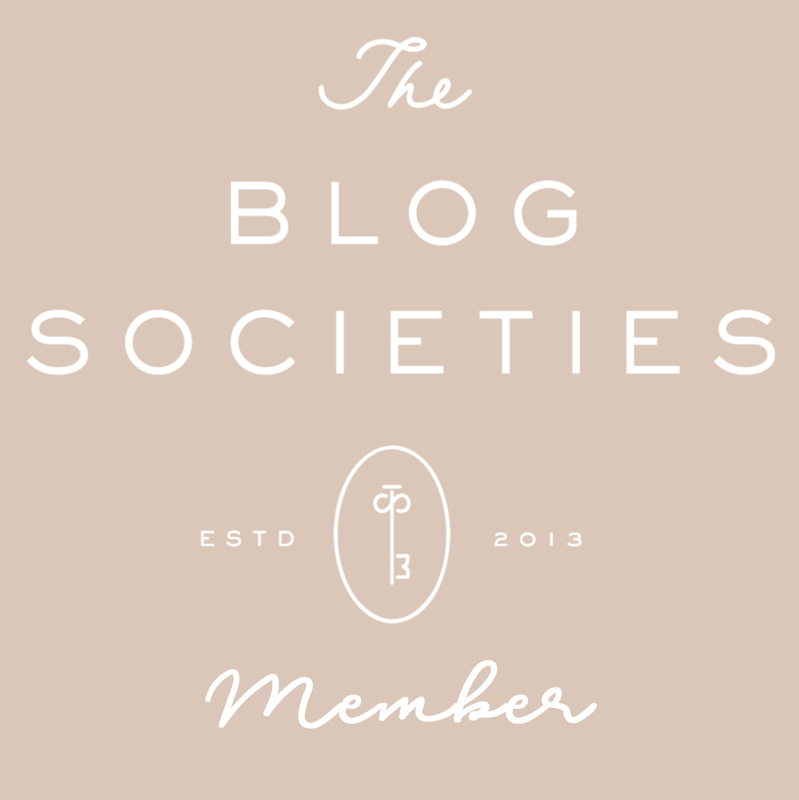 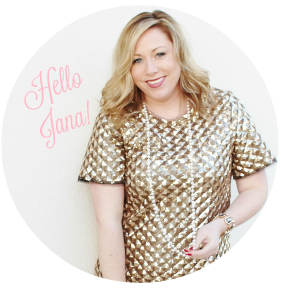 I'm so ready to ditch the bulky pieces and start wearing light weight clothes again, How about you? 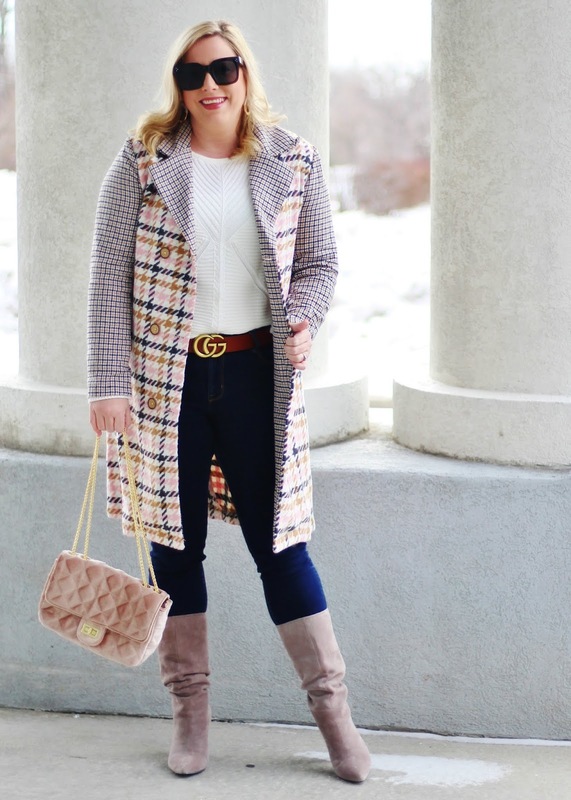 What are your go-to pieces for these super cold days?